The archetypal internet startup story is this: two room mates start a website out of their dorm room, and rapidly become so successful, going to college doesn't even make sense anymore. I've yet to meet anyone who fit that mold, until now. 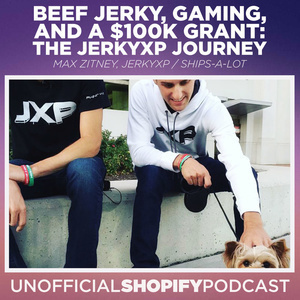 Six years ago, Max Zitney and his twin brother, Zach, started selling beef jerky with $1,200 and a website from their Ohio State University apartment as college sophomores. In 2015, JerkyXP was selected as one of 20 Chase Mission Main Street grant recipients (from more than 30,000 applicants) to receive $100,000. Six months ago, they sold their business to focus on a new B2B ecommerce venture. So how did they do it? What happened between then and now? 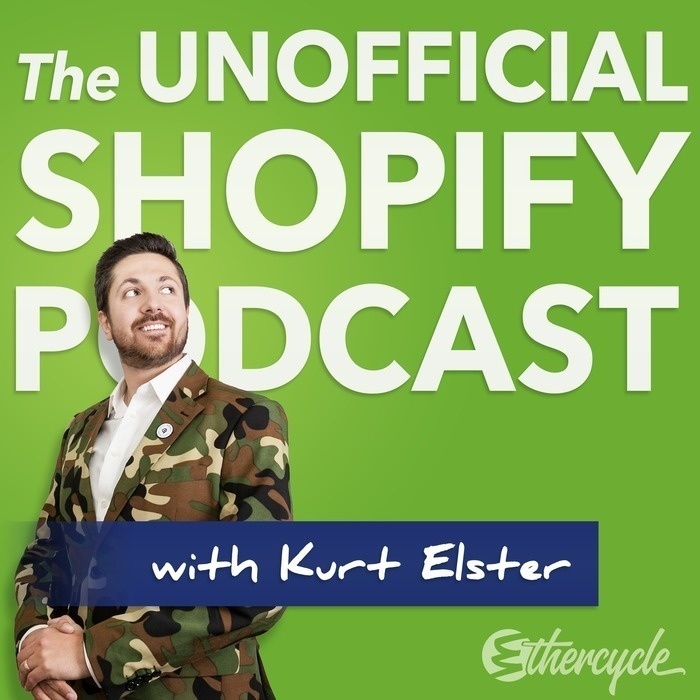 In this episode, Max lays out their journey and the exact strategies they used to the grow (and exit) their business.